The Government faced down calls by the European Commission to commit to new digital tax proposals targeting the activities of the biggest multinational tech giants. Taoiseach Leo Varadkar has said Ireland's position on the issue has been backed by at least 10 others. 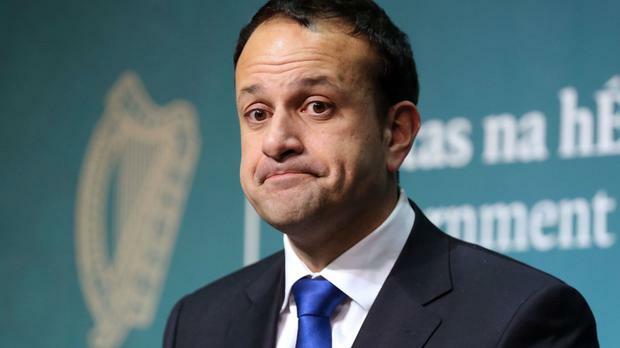 "Speaking among other heads of government, there are at least 10 - if not more than 10 - countries that have lots of questions, very many questions to ask about this proposal, lots of reservations about it," Mr Varadkar said ahead of talks at the European Council meeting in Brussels. European Affairs Minister Helen McEntee and other Government sources say Ireland's position is supported by the Netherlands, Luxembourg, Denmark and Cyprus. Earlier in the week, Mr Varadkar said Germany's position was "closer than I might have expected" on this tax issue. The Commission intends to put a 3pc levy on revenue earned from certain digital activities that currently fall outside current international tax structures. Such a move would cause a problem for the Government as many multinationals are based in Ireland. It would lead to a fall in corporate tax paid in to the Irish Exchequer.